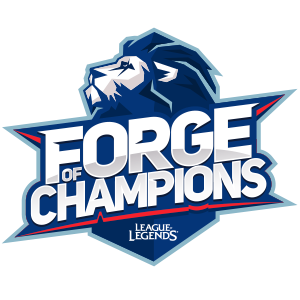 Welcome to Forge of Champions, the premier UK League of Legends tournament where rising champions are created, challenged and celebrated. If you are 16 or older and a resident in the United Kingdom or Ireland you can now join the tournament as a “Solo” player. When the tournament starts our system will match you with other players of similar level and together you can fight for victory. You can check the regulation of the competition here. © 2018 Fandroid Entertainment S.L.